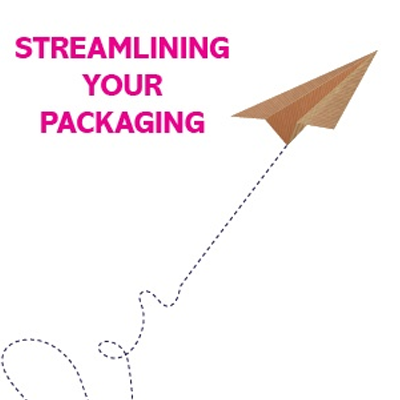 Tools, guides and templates to help you reduce costs, increase effiency, improve space optimisation and more. 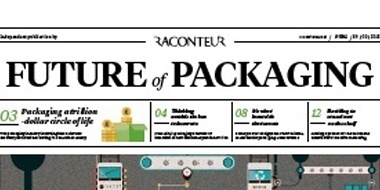 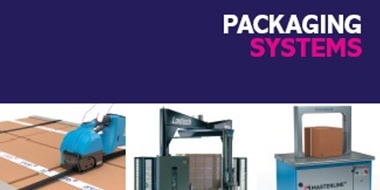 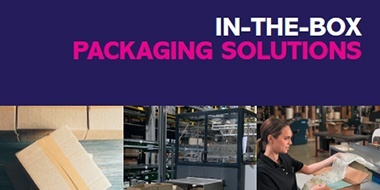 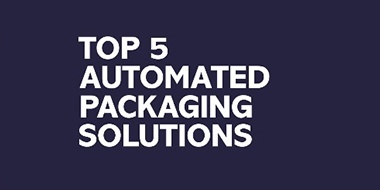 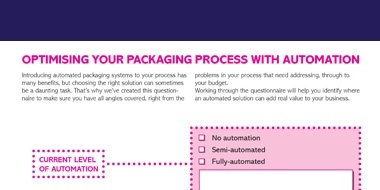 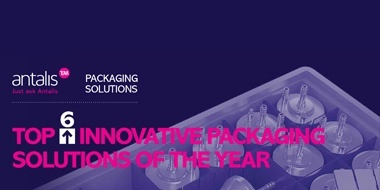 Discover the latest packaging systems for automated, efficient operations. 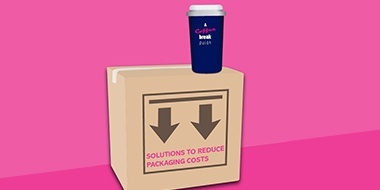 Find out the five main areas where you can make significant savings. 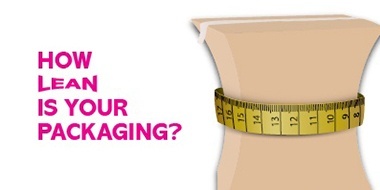 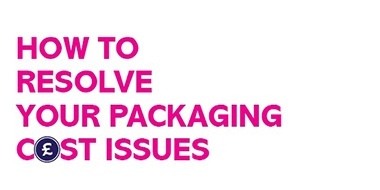 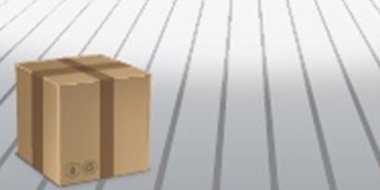 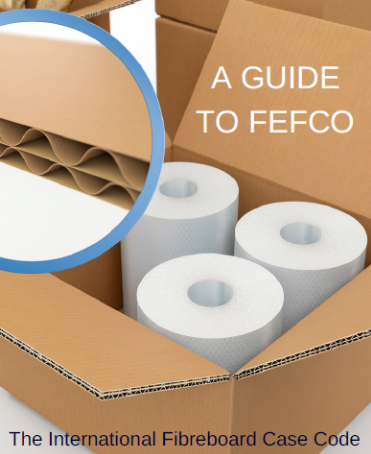 Discover the latest void-fill and cushioning systems for your in-the-box packaging requirements. 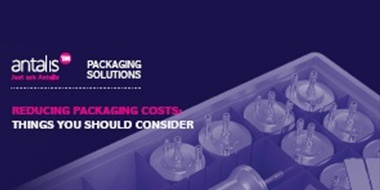 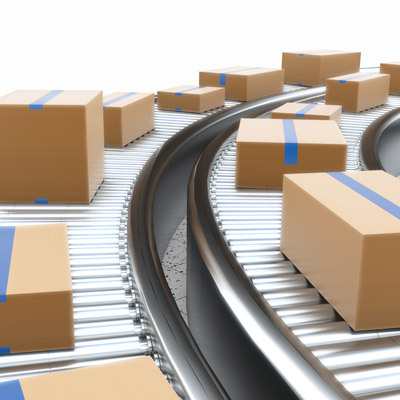 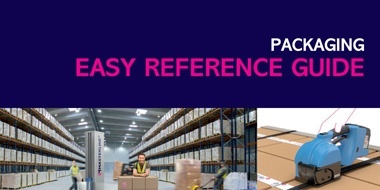 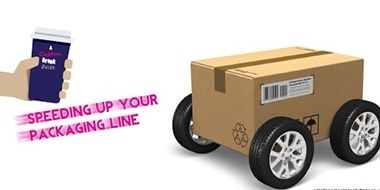 Rethinking your packaging could be the key to unlocking valuable space in your warehouse. 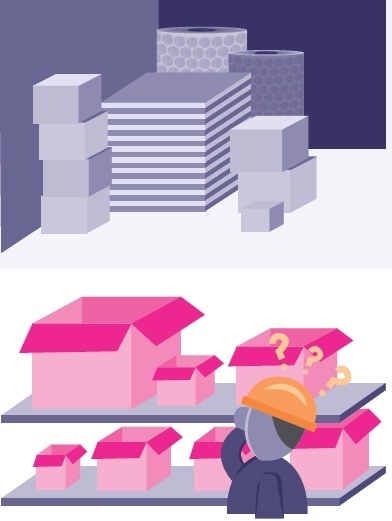 Learn what the most common contributing factors are to a cluttered warehouse, and how to resolve them. 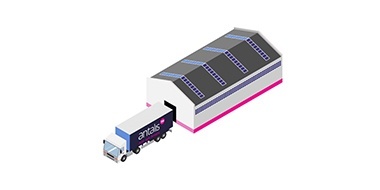 Learn what options there are for optimising space and reducing the cost of storage for your business.